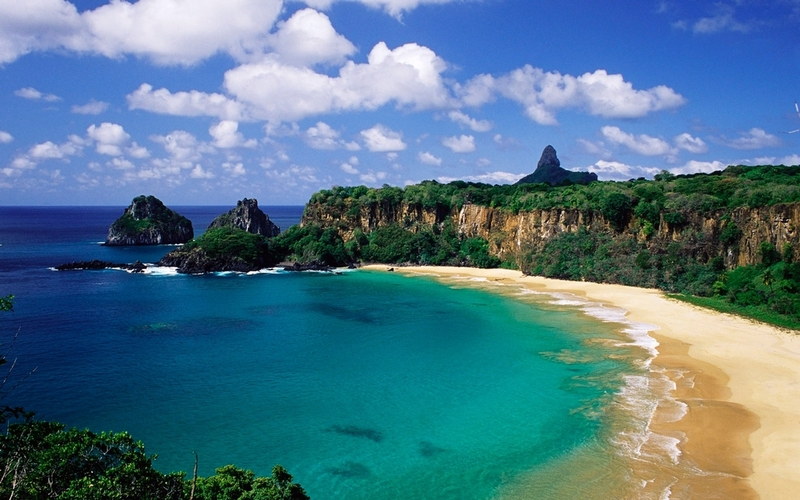 Fernando de Noronha is an archipelago made out of 21 breathtaking islands located on the coasts of beautiful Brazil. It features some of the most magnificent beaches and the calm emerald waters are ideal for diving lovers. In fact, you can encounter some aquatic species such as dolphins, sea turtles and various types of fish. 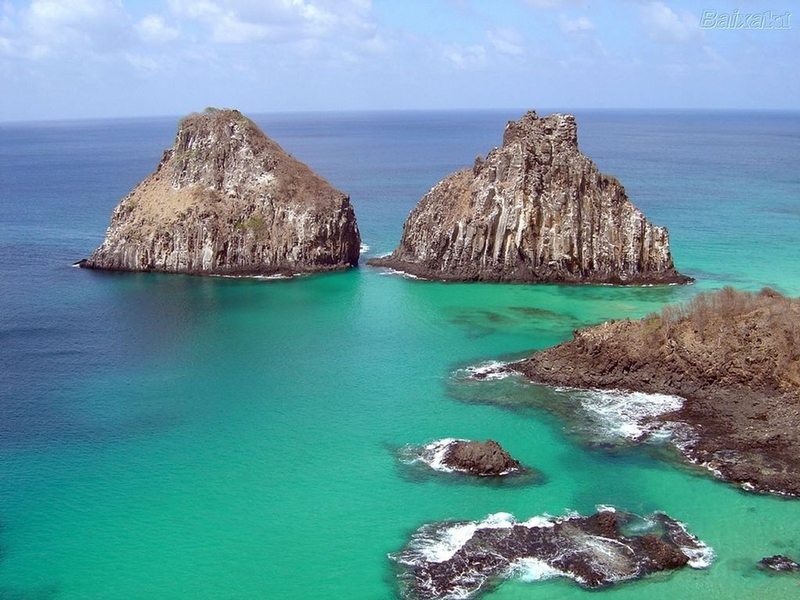 Fernando de Noronha is a thoroughly protected spot for its pristine environment which makes it a dream come true for nature enthusiasts. 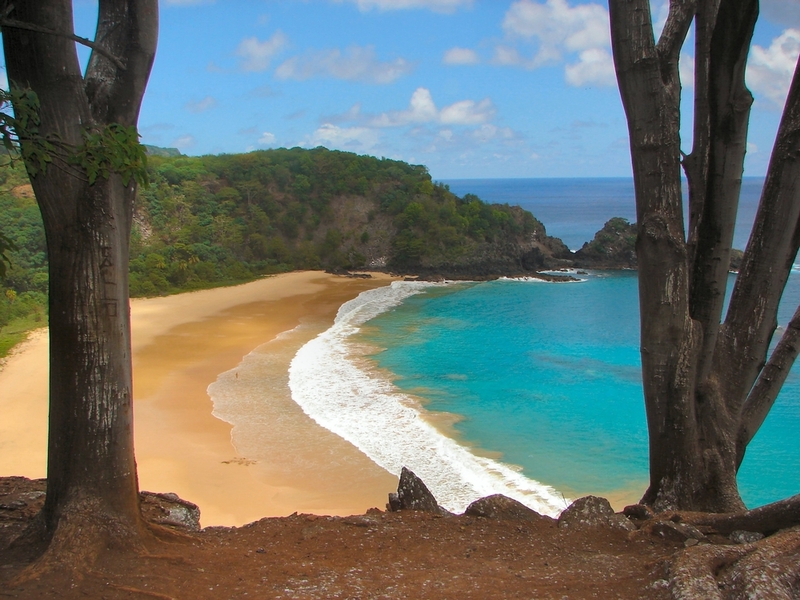 Make it your next destination as it’s one of the top 10 beaches to visit!